Spring is just around the corner (even though it doesn't feel like it) and that means wedding season will be in full swing! Besides locking a date and finding the perfect dress most brides use their wedding day as a motivator to get in tip top shape. After attending a wedding this past weekend I was inspired to feature another friend of mine preparing for her big day this fall! Rose Reyes of Unik Apparel is getting ready for her wedding day and dishing all about her bridal fitness. My wedding is going to be this upcoming fall. What "problem" areas do you want to concentrate on before the big day? My main problems areas are my stomach and arms. I love everything else! I want my tummy to be firm and tuck in. I want my arms to be toned like they used to be. 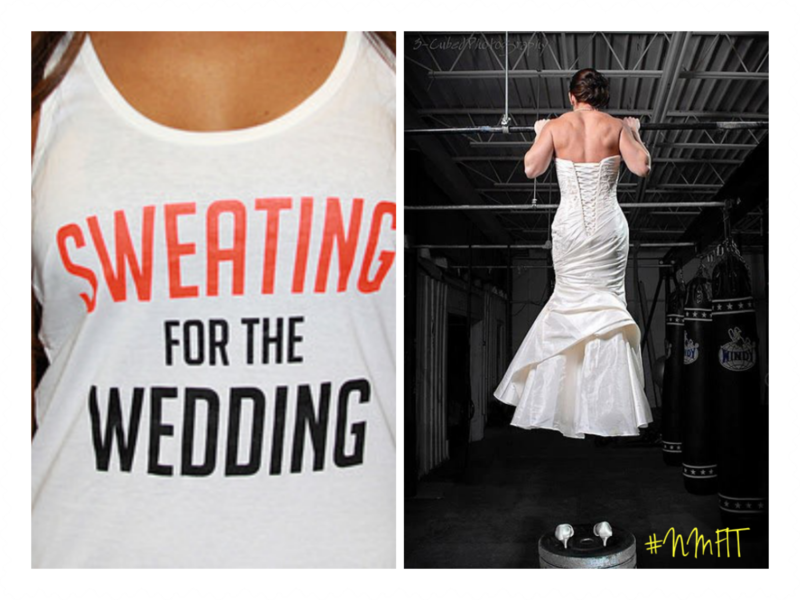 How are you getting in shape for your wedding? I’m currently doing Zumba 3 times a week and strength exercises twice a week. I usually do this for a half hour each, but if I’m having fun I can go for longer periods of time. I’m eating pretty healthy as well. I do about six small meals. A smoothie in the morning, a sandwich or smoothie for lunch and veggies and meat for dinner. I either steamed my veggies and meat or baked them. I love cooking, so it is easy for me to create healthy recipes every night. My snacks are usually bananas, greek yogurt and grapes. I do have a 100 calories snack like a chocolate or peanut butter bar. I started doing this diet and exercise at the beginning of the year and I already lost 15 pounds out of my 30 pounds goal. 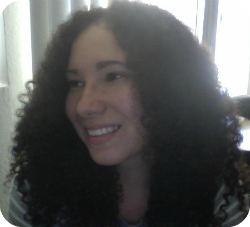 I’m happy about how things are going. I used to be in tons of sports teams growing up, so I always ran or was at the gym or at practice. That kept me very skinny and healthy. When I first moved to San Diego, I was working out daily and walking everywhere, so that helped me stay in shape. The farther I I moved from the city, the more difficult working out got. It was on/off for years. I just recently started getting back into a workout routine. What is your bridal fitness/health tip for other brides? Find a workout plan that you enjoy. I love dancing, so that’s why I chose Zumba. I danced professionally for many years, so that’s my workout and happy time. As difficult as strength exercises are, I love conquering challenges and seeing how strong I get every week. Are you fellow brides feeling inspired? Thinking bridal boot camp? Feel free to email me at hello@nadiamurdockfit.com.